For nights that sizzle! 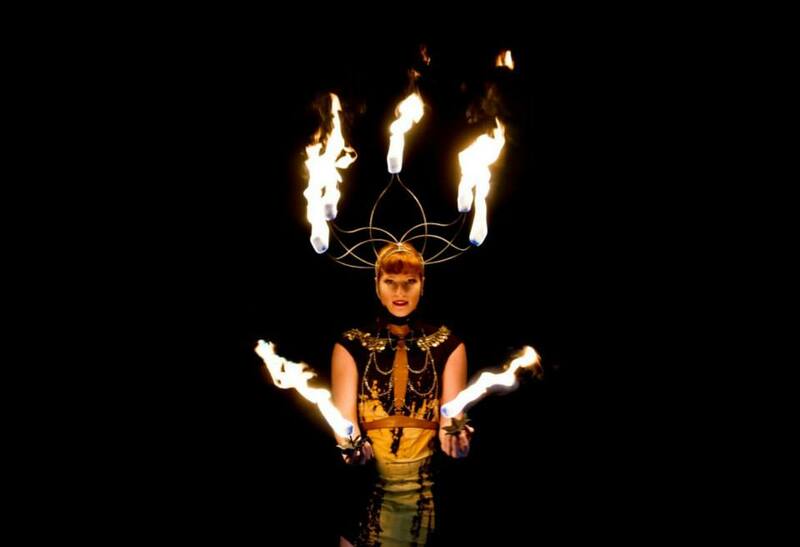 Fire performers skillfully manipulate fire and flame in the spellbinding arts of fire eating, fire breathing, fire dancing, and flow arts. 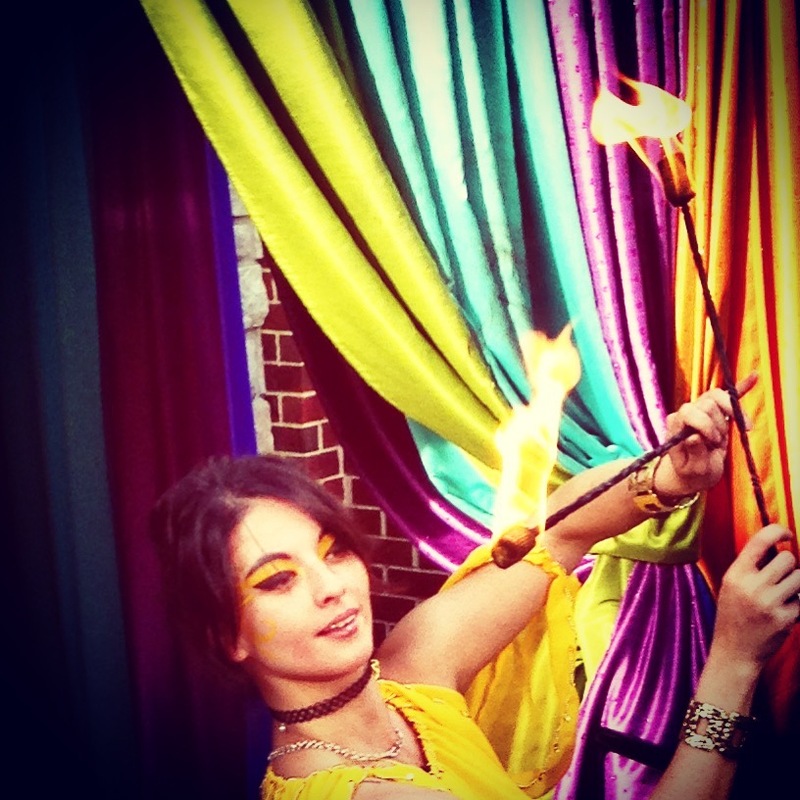 Heat up your event with mesmerizing and electrifying fire dancers!